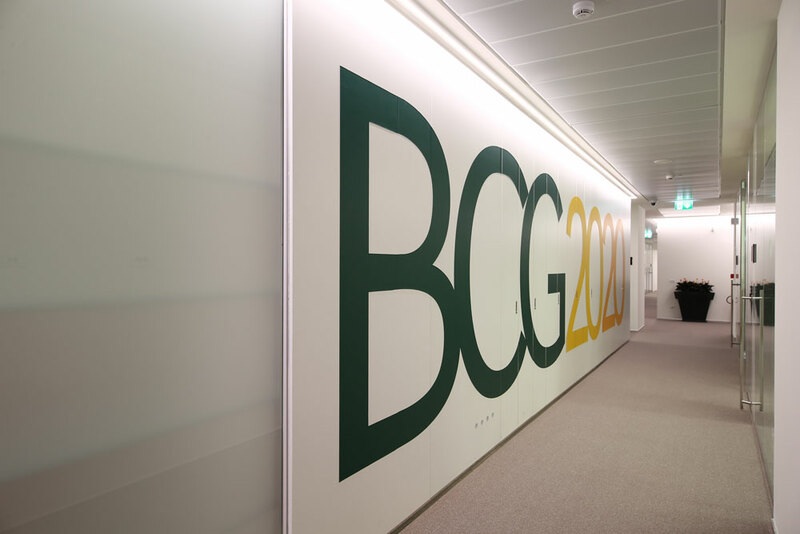 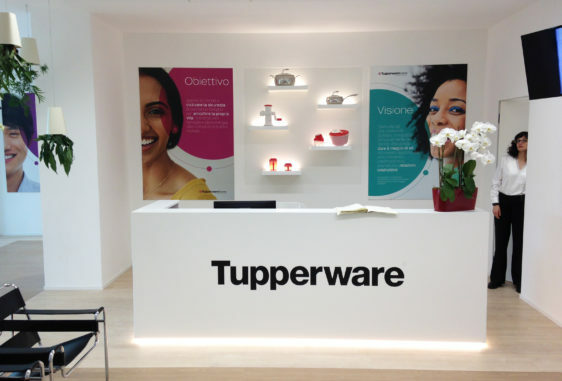 Experiencing rapid growth, and faced with capacity constraints, BCG saw an opportunity to re-position its brand in the Italian market, and to differentiate itself amongst competitors by leveraging its relocation. 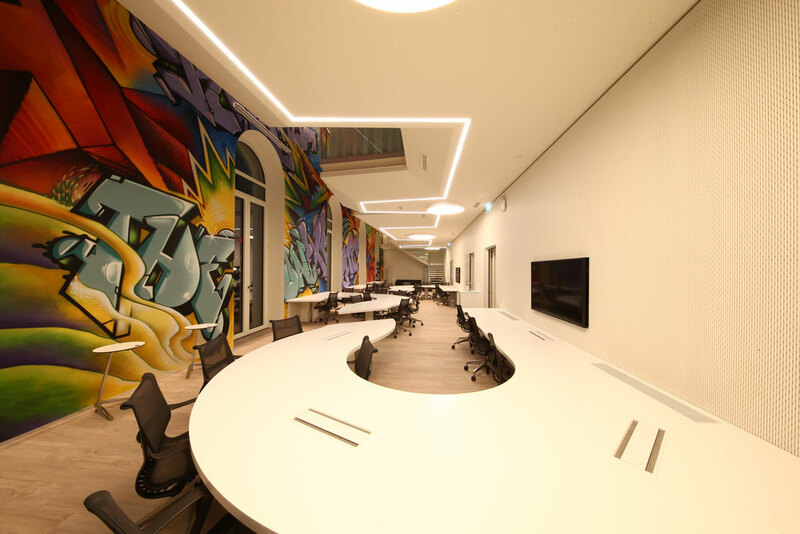 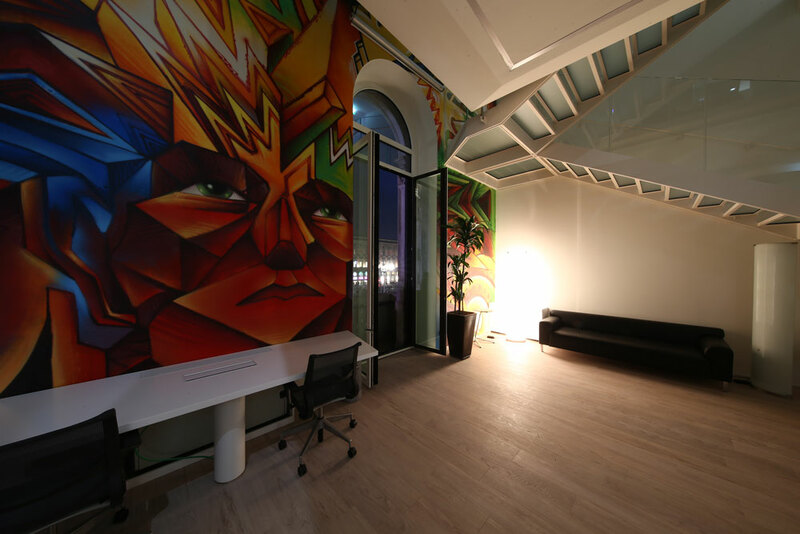 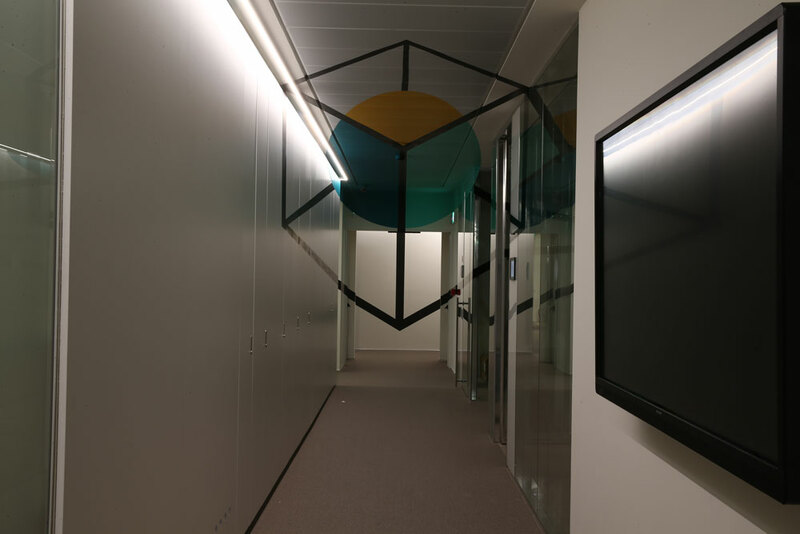 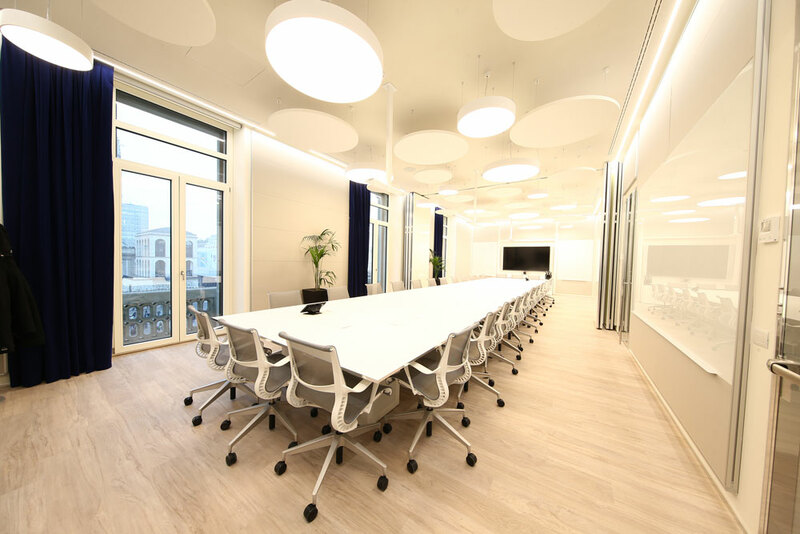 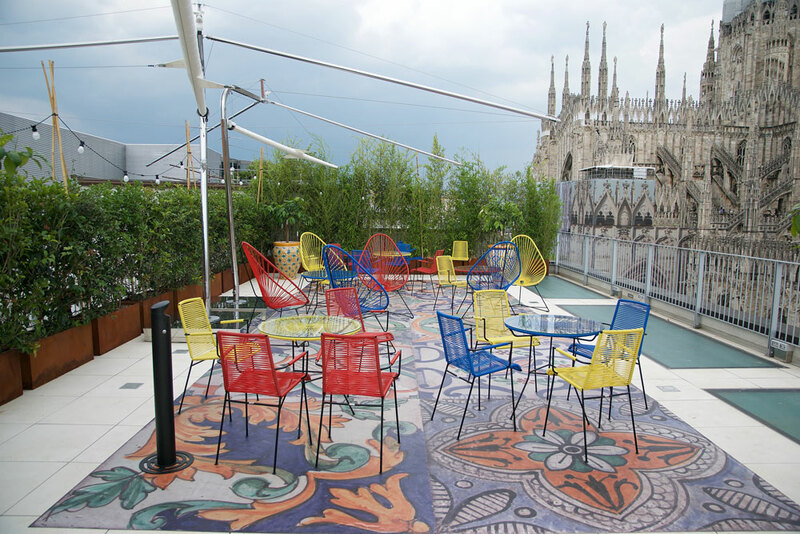 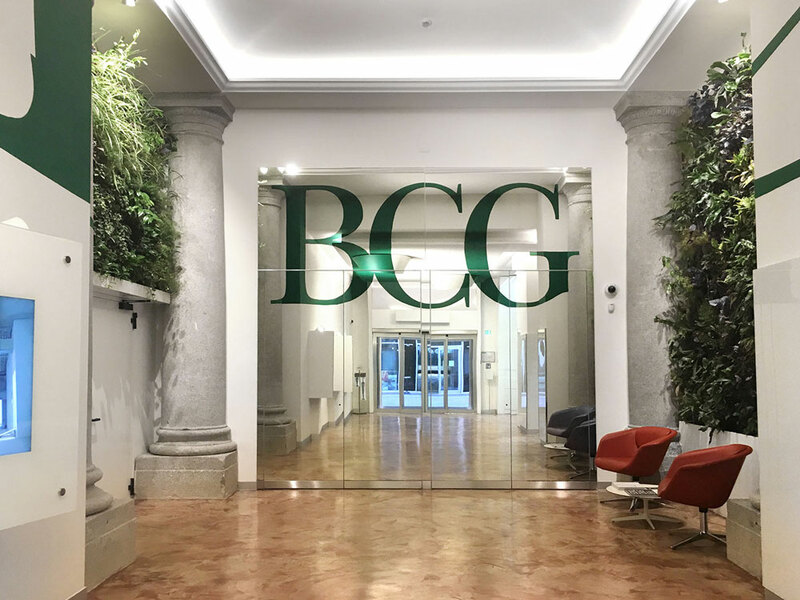 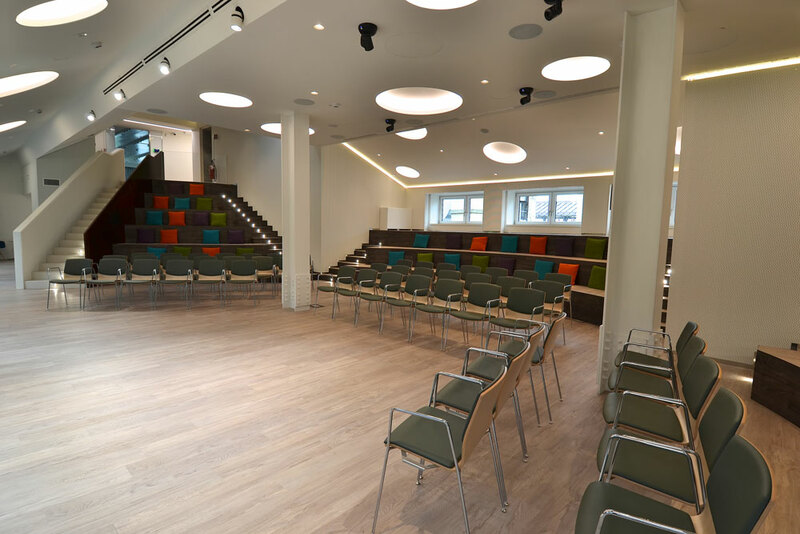 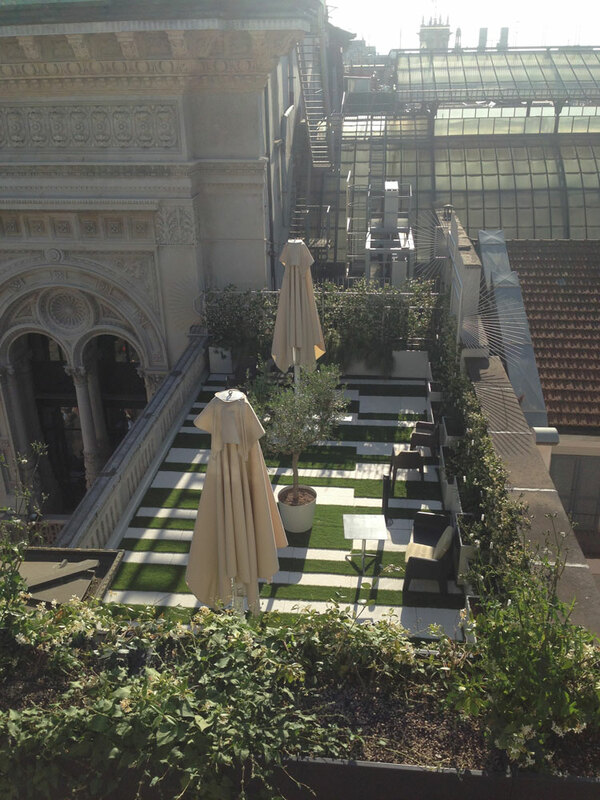 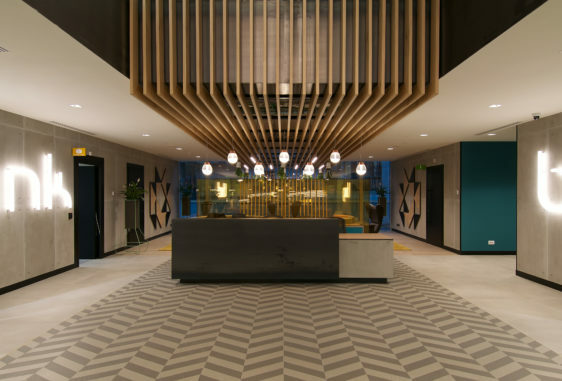 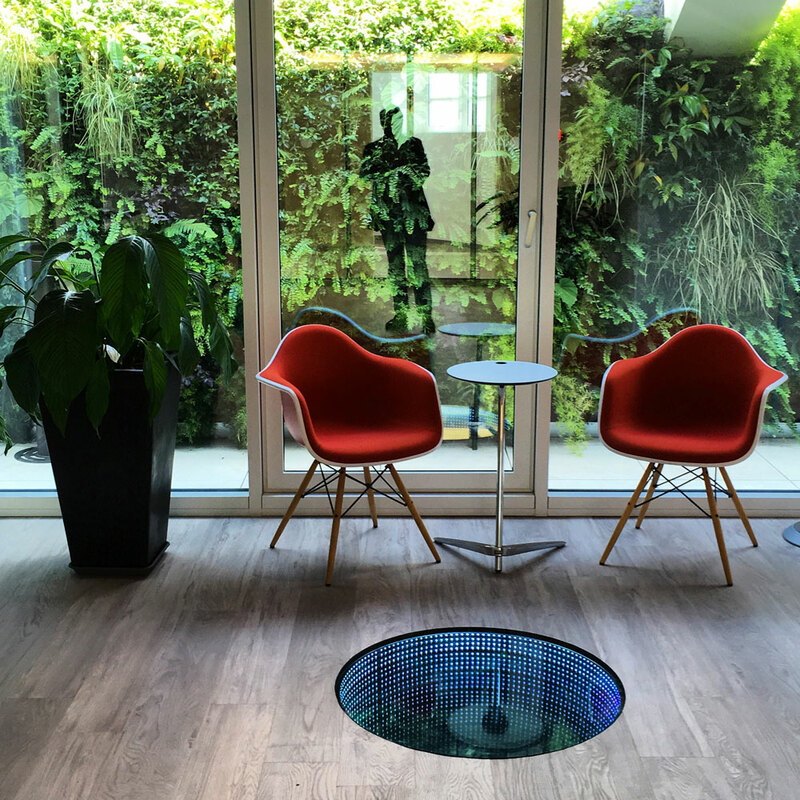 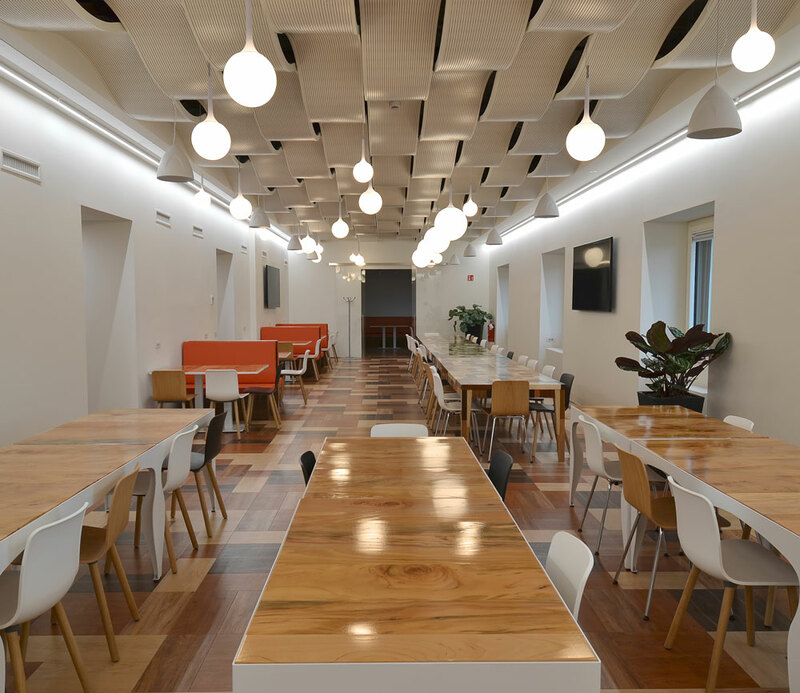 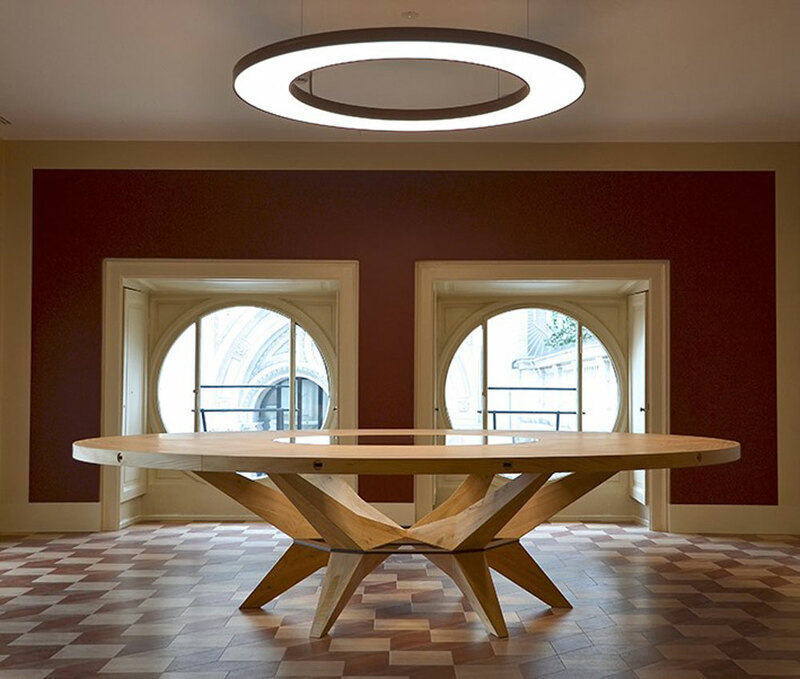 An historical building located in the heart of Milan offered the perfect opportunity to implement BCG’s vision, to reinforce its openness to a wider business community, and to create an ‘office of the future’ that engendered a sense of pride and well-being amongst its staff. 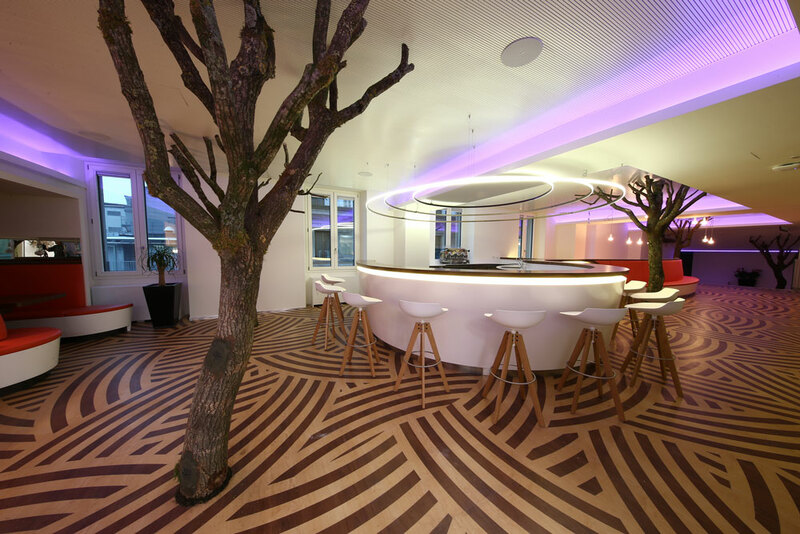 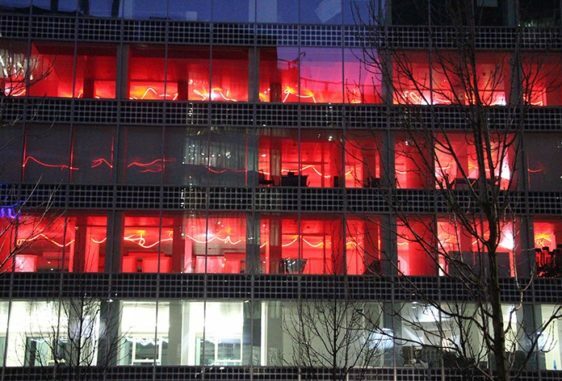 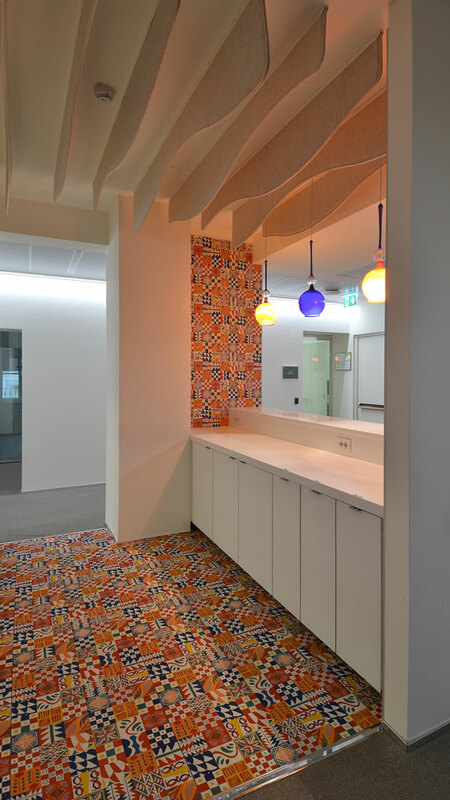 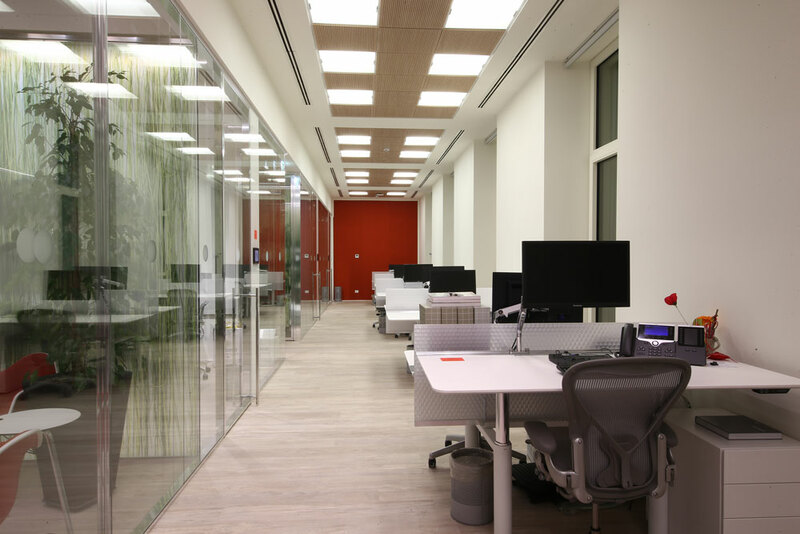 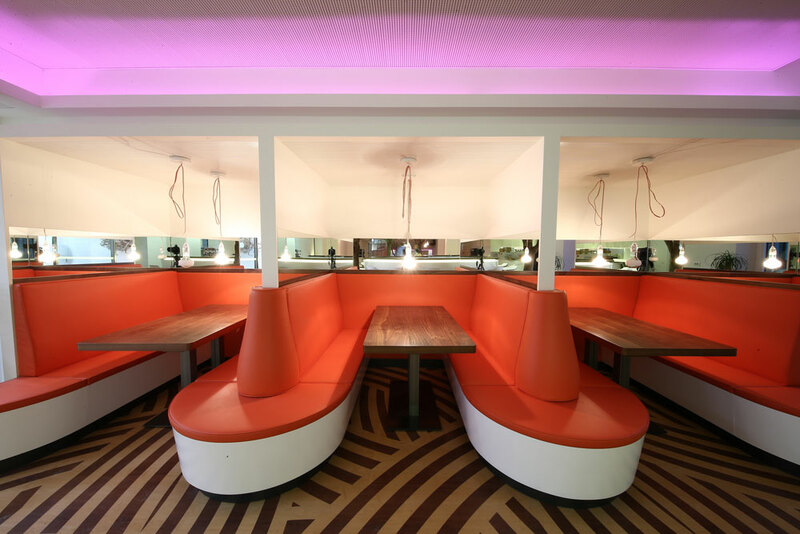 The new office has a rich and sometimes astonishing variety of different work and social settings and offers maximum flexibility to accommodate growth. 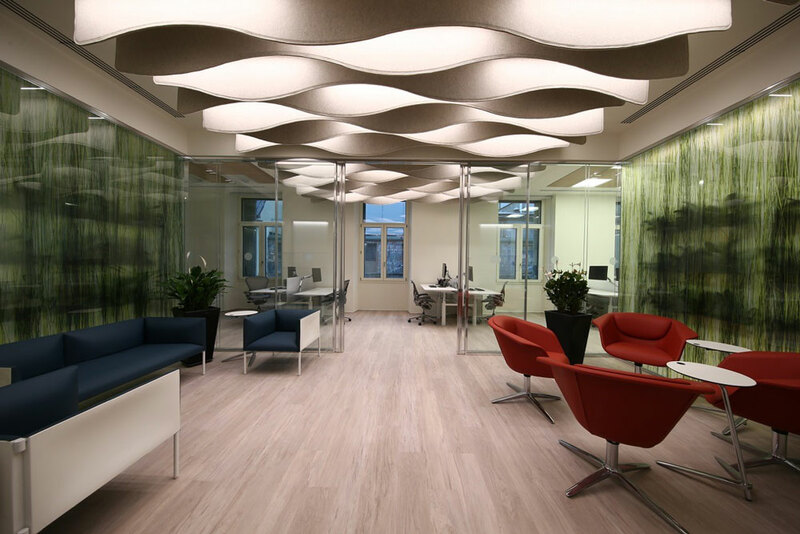 The various settings are enabled by forward-thinking technology and building innovations. 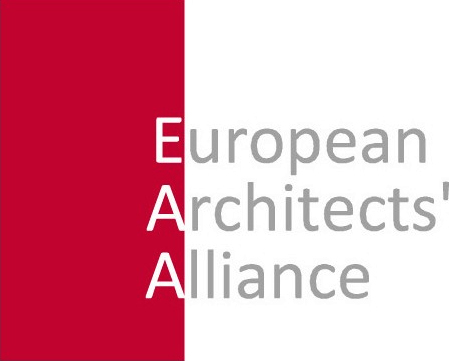 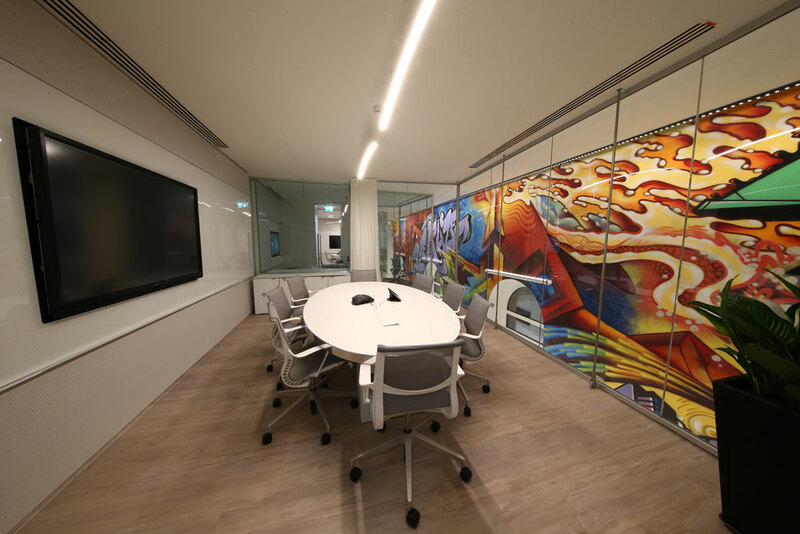 AMA architects worked in close collaboration with the BCG Steering Committee to create an environment that conveys urban feel and energy, where ideas are created and shared in all sort of formal and informal environments. 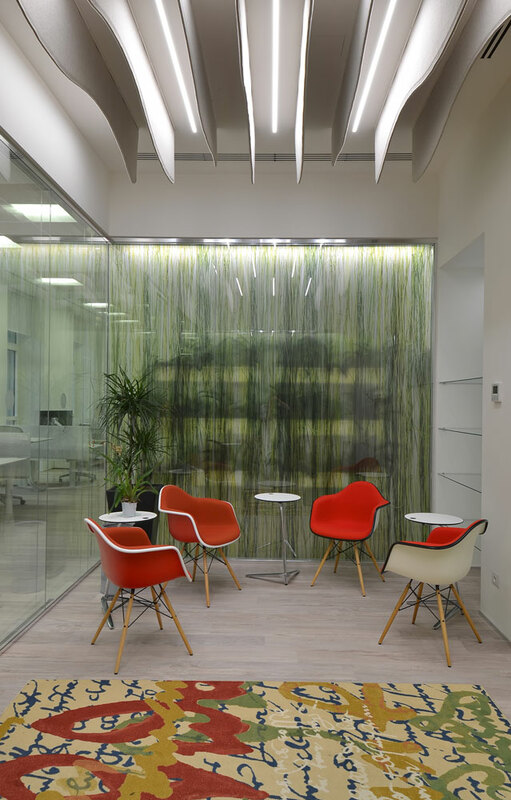 BCG’s “corporate” home is enriched with site and concept specific artworks, garden terraces with a distinctive Italian flair, a working environment that is unique and exciting.